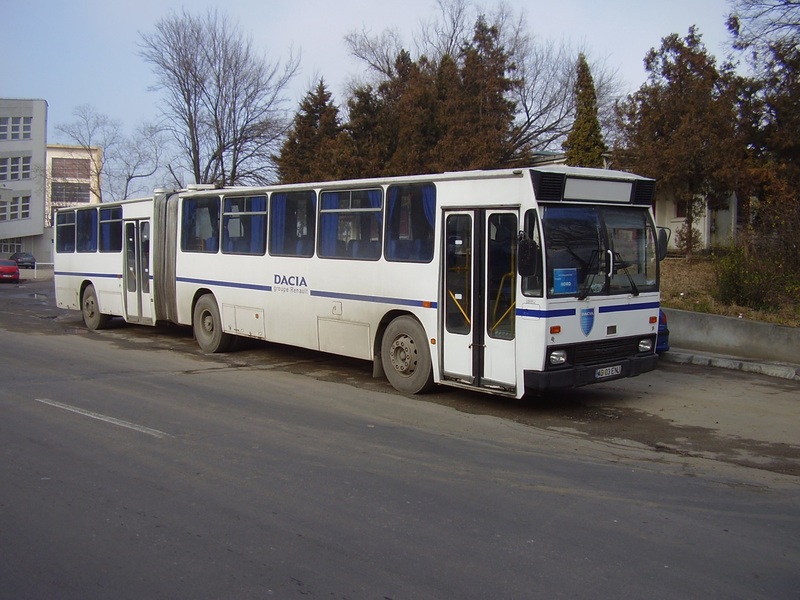 Today we travel to Roemenia. 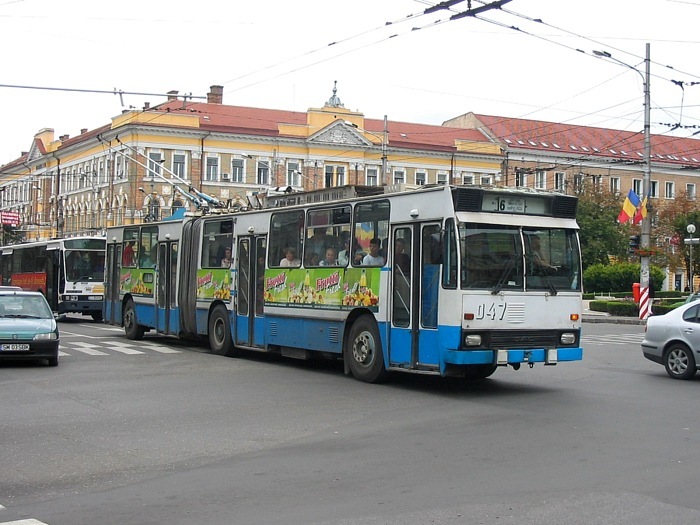 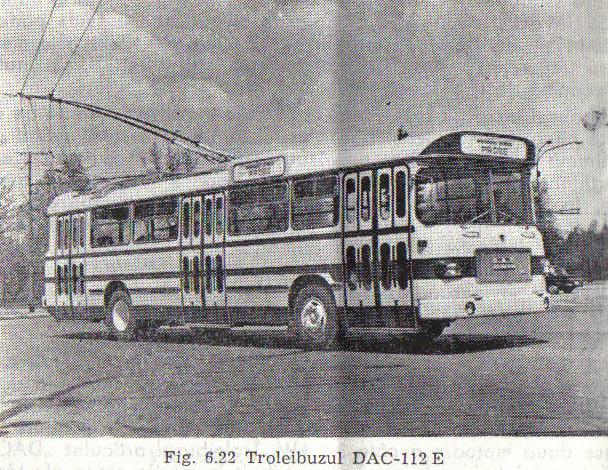 It was a complicatet search for DAC, because ROCAR, Autobuzul, ROMAN, Rohan, TAM, TV and lots of other marks were made in Roemenia. 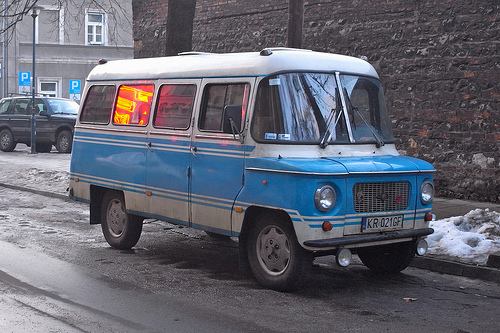 Some were made in association with MAN Germany. 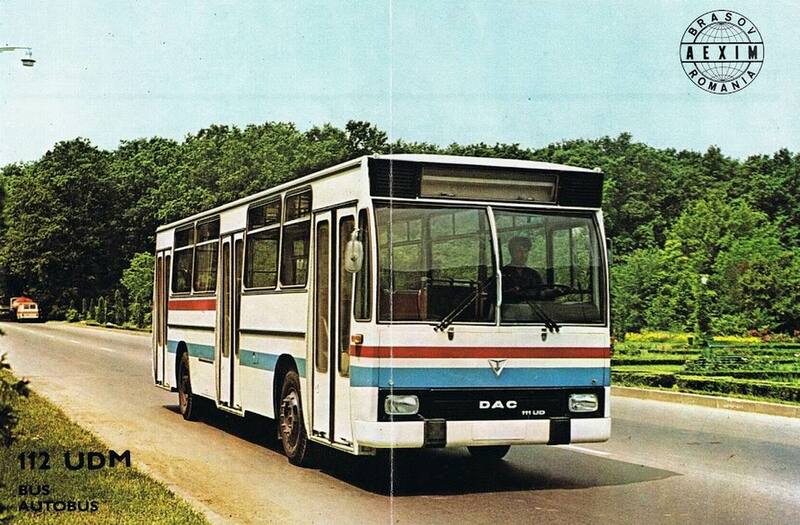 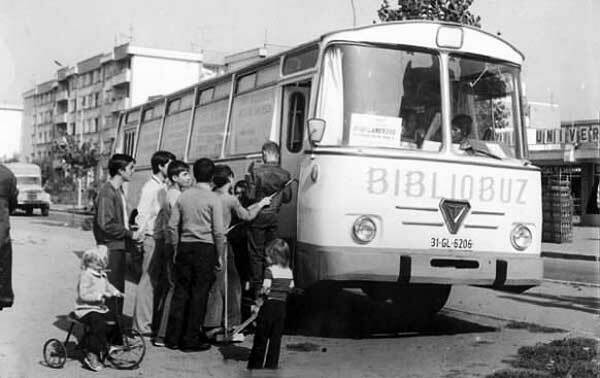 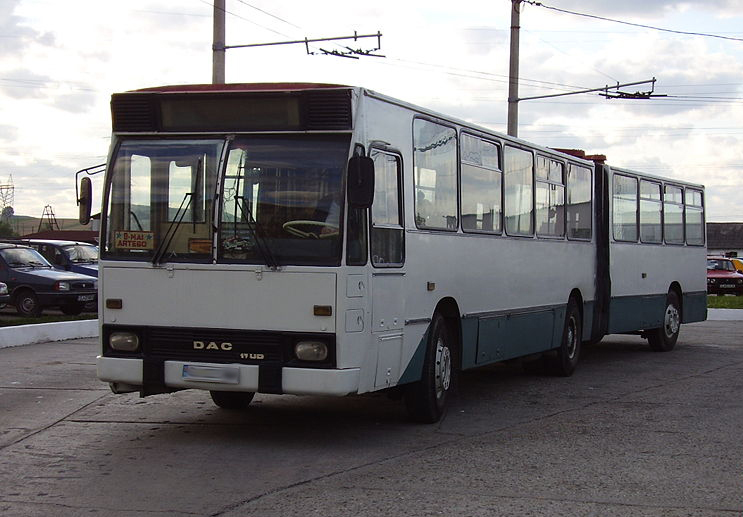 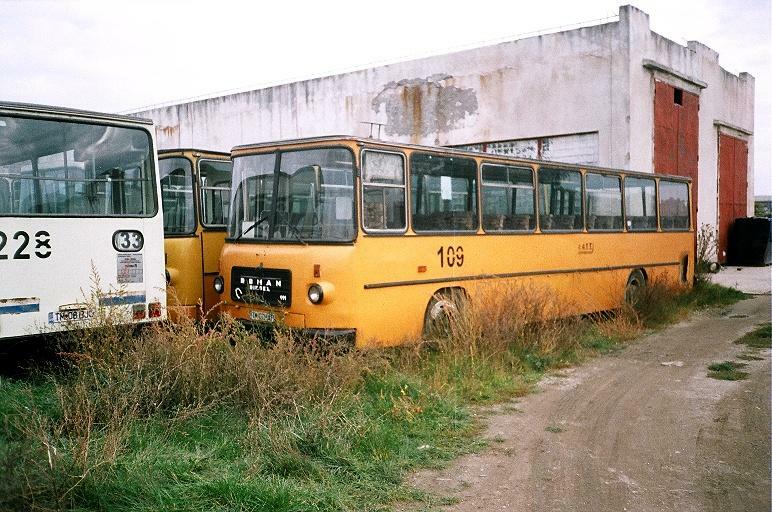 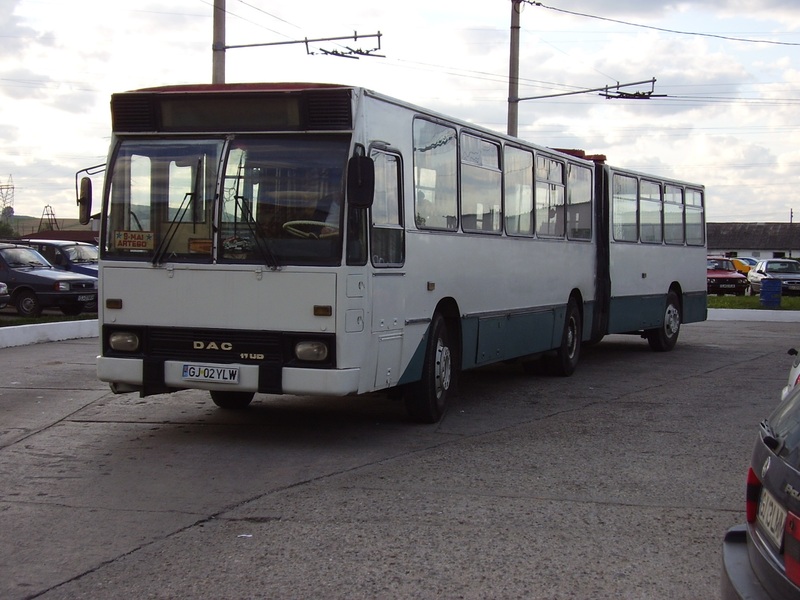 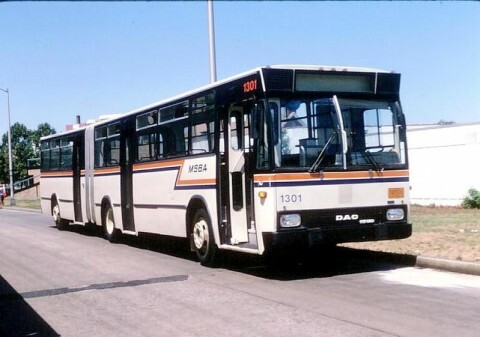 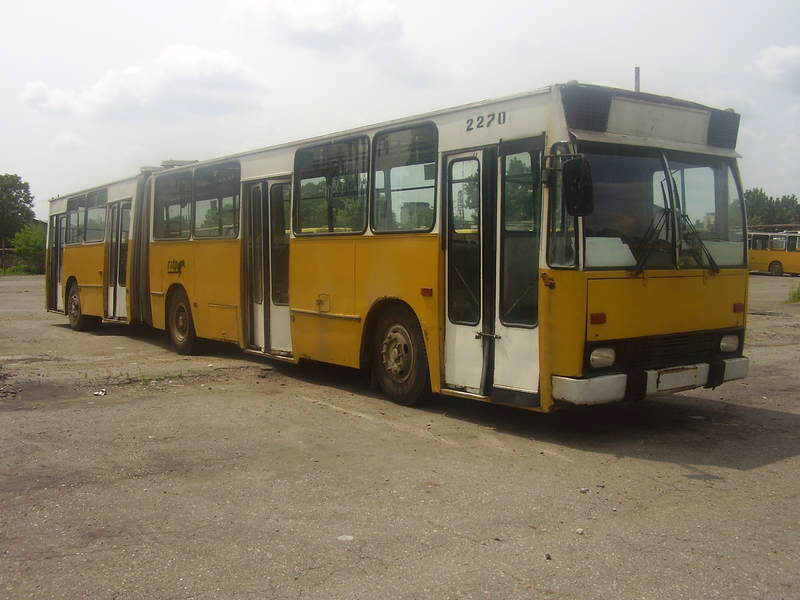 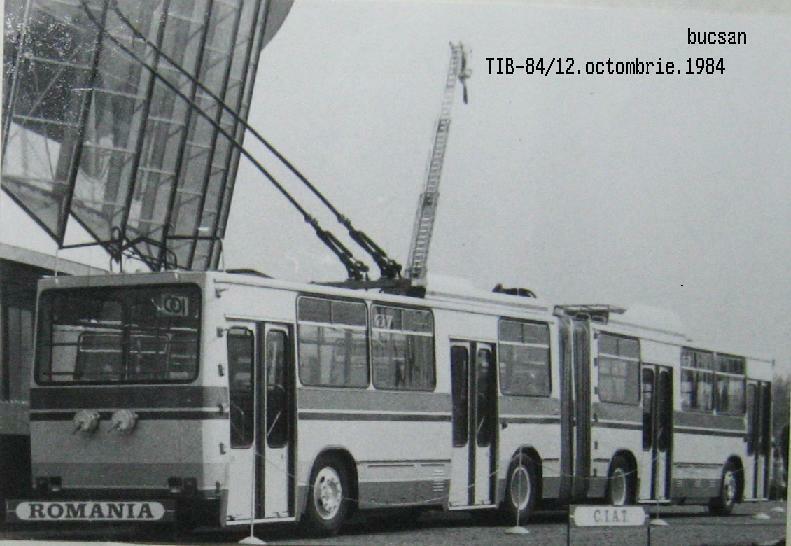 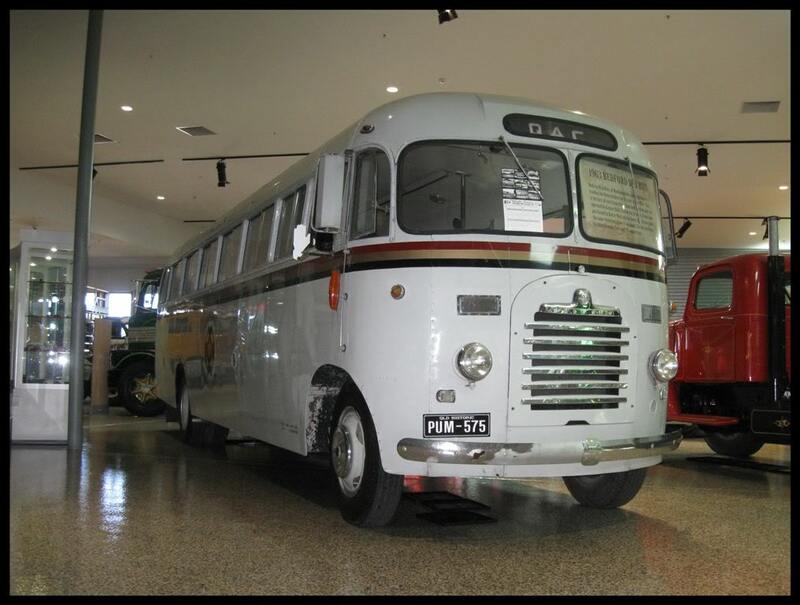 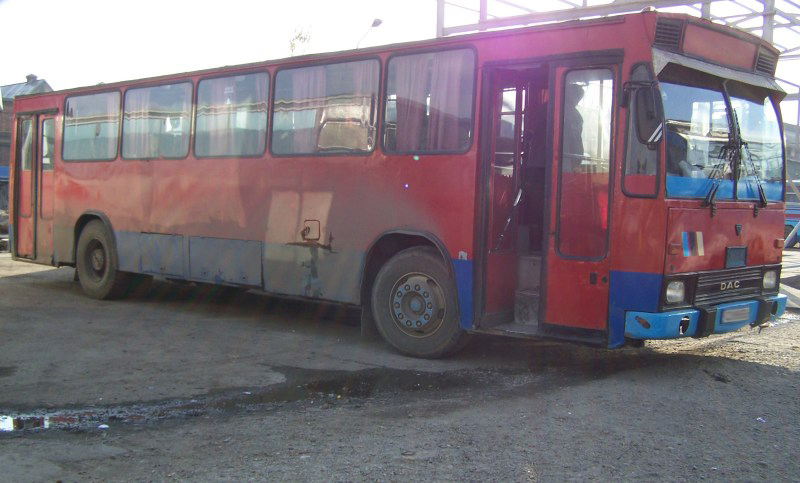 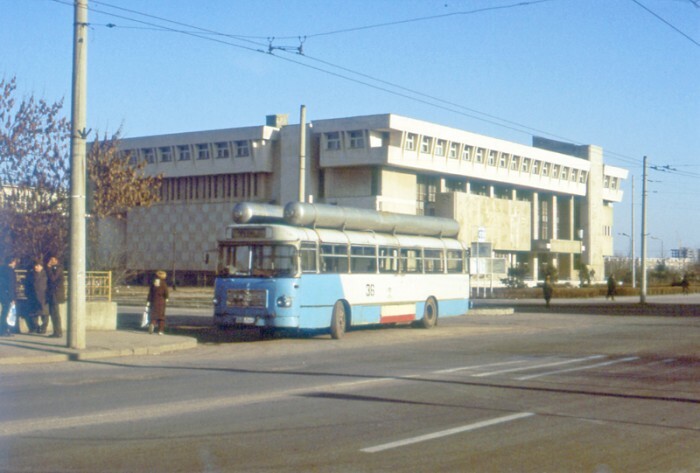 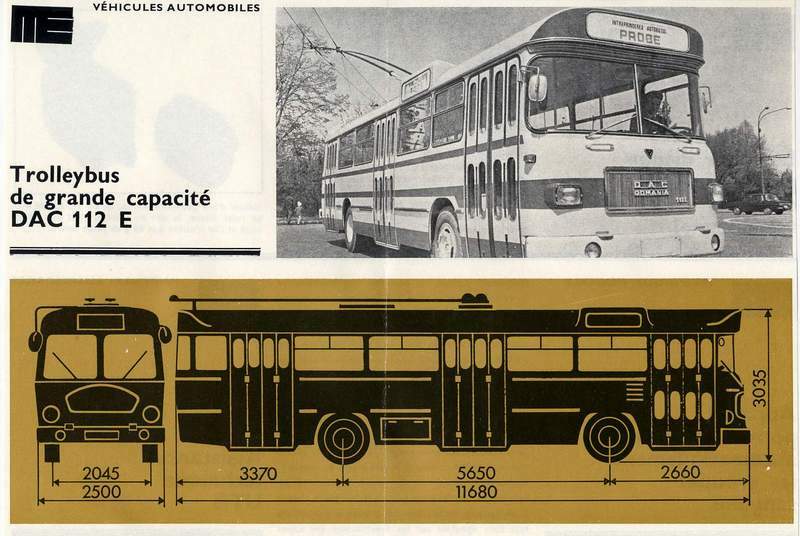 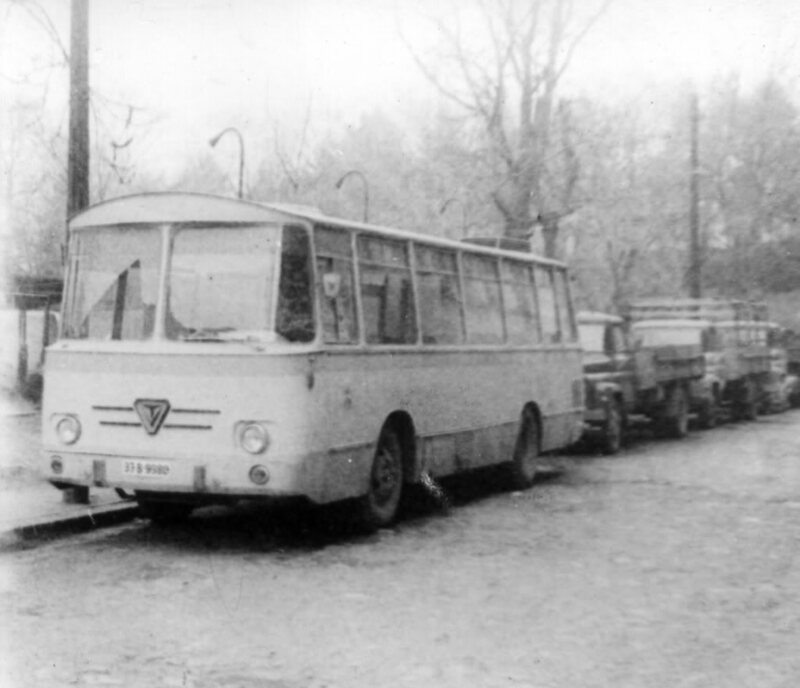 The Buses I’ll show are not only made under the name DAC, will come back in later chapters. 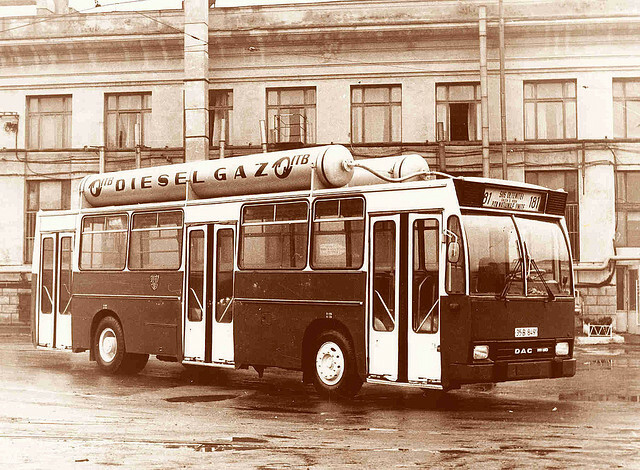 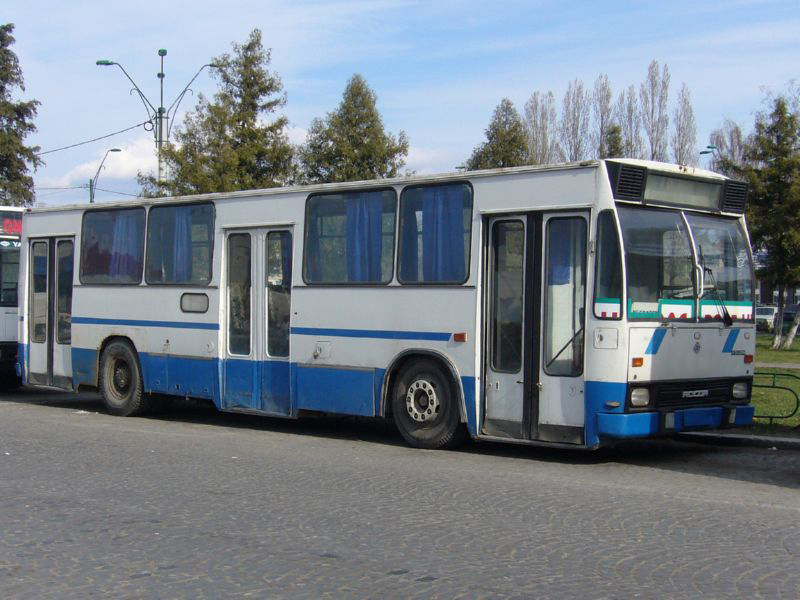 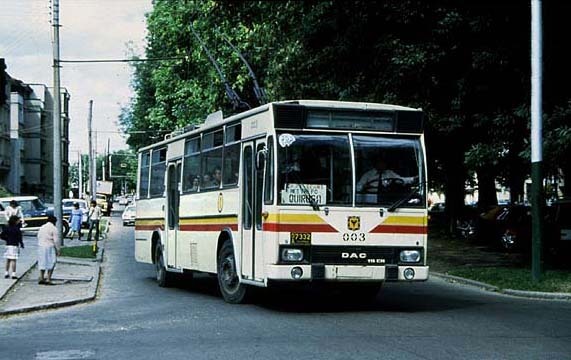 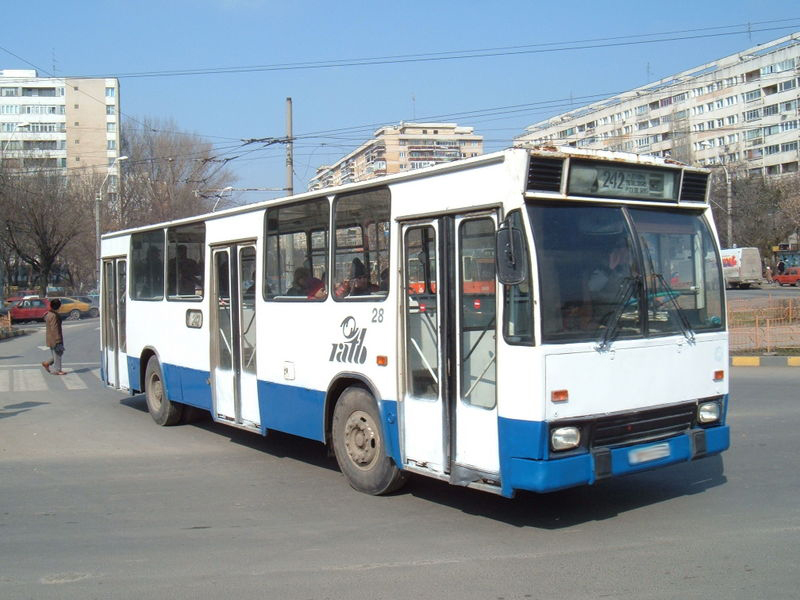 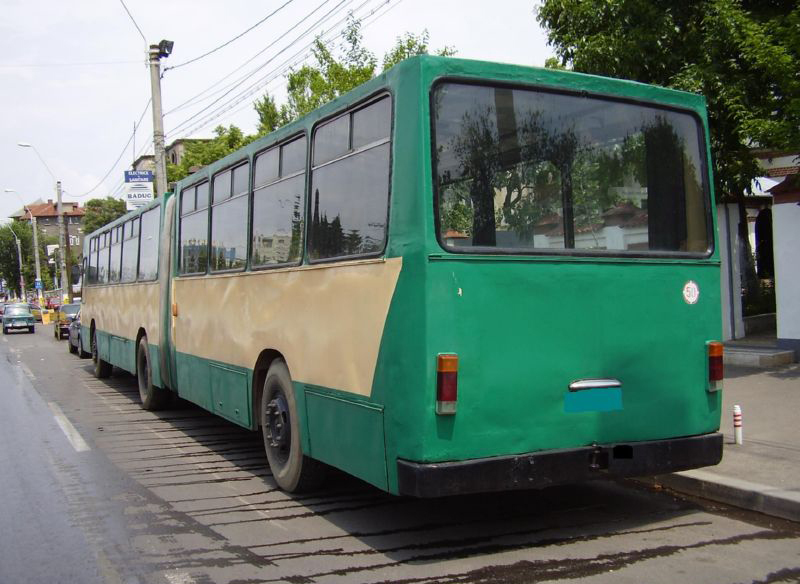 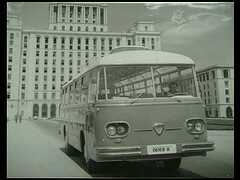 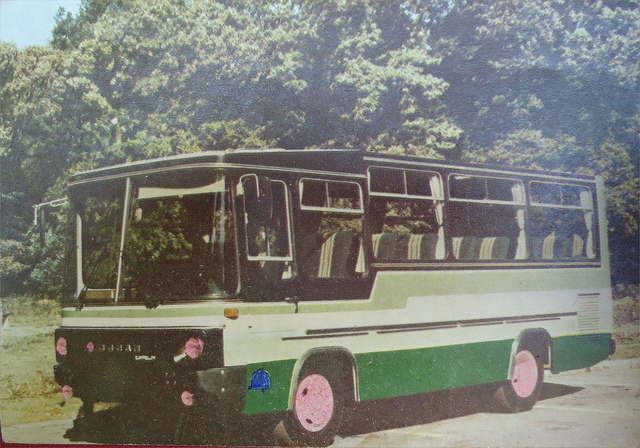 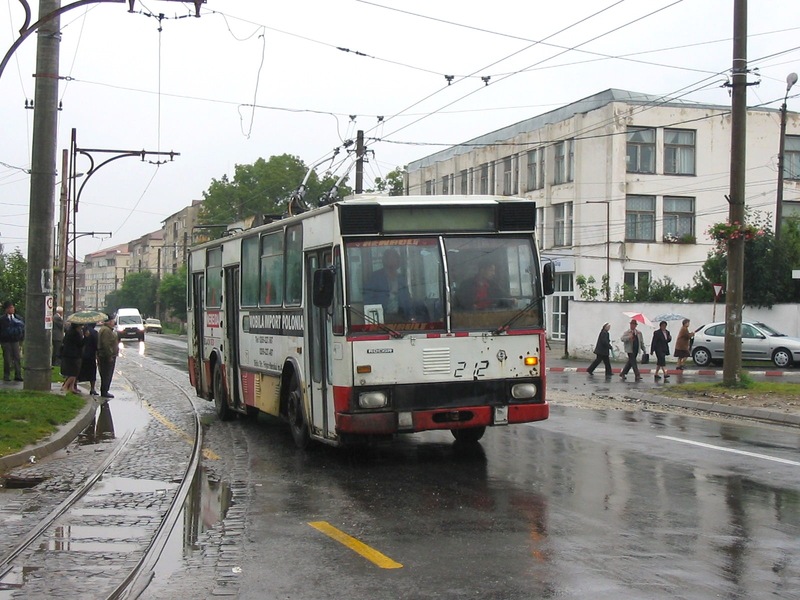 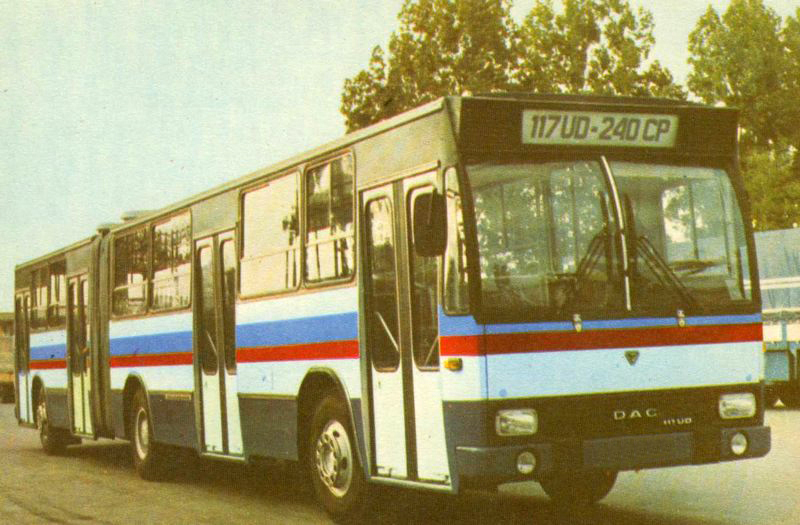 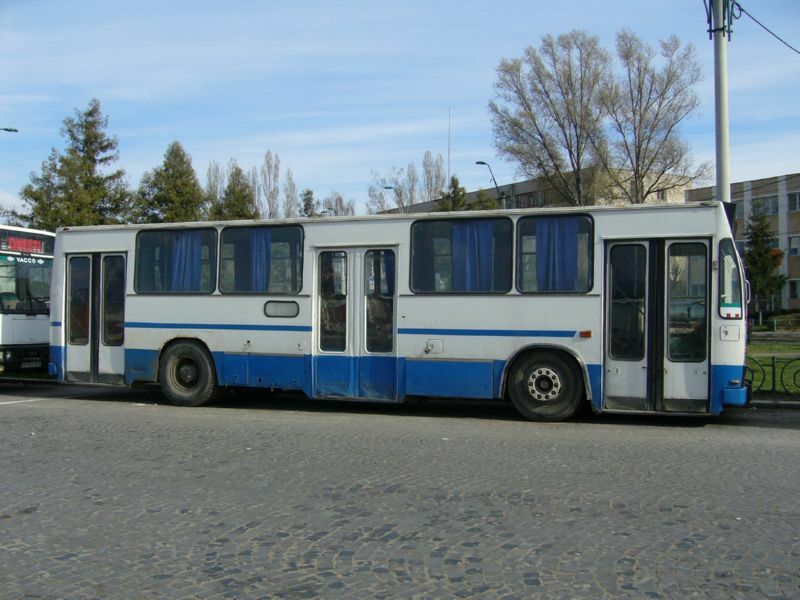 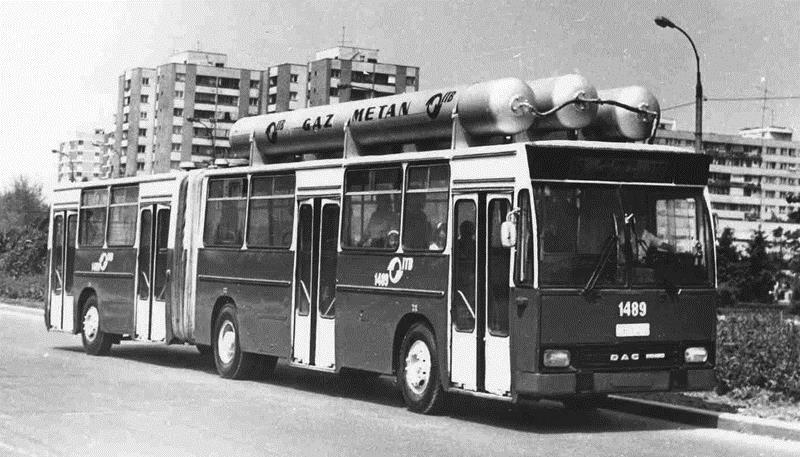 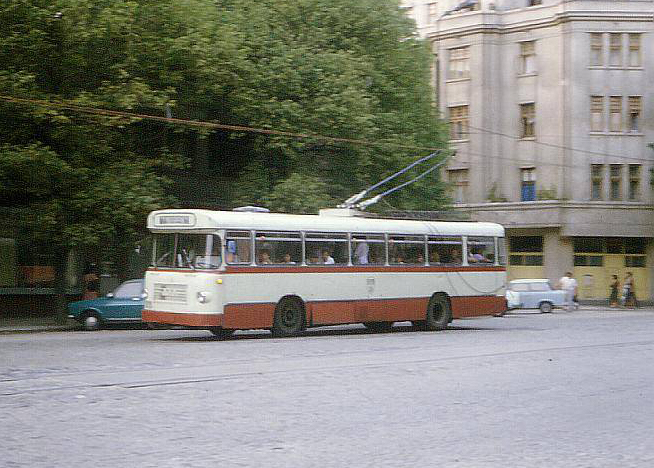 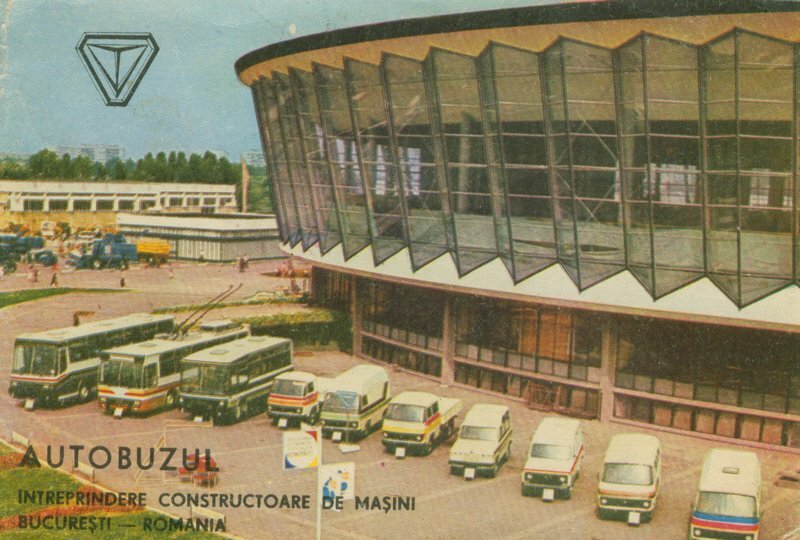 First they were made by Autobuzul, and that’s called ROCAR Nowadays.